Rock Out Oz Style at Gympie Music Muster! Have a French Appreciation Weekend, Thanks to Côte Du Soleil Sunshine Coast French Festival! Anticipate the 2018 Caloundra Music Festival! Complete Your Oz Holiday with Some BBQ and Beer! Luxurious Noosa Holiday Apartments For You! Sport a Healthy Skin Throughout Your Stay at Noosa! Travel Smart with These Tips in Mind! What to Do When in Noosa! Go into the Wild with Jungle Love Fest! Look Forward to the Best Craft Beer Fest and Weekend Markets to Jumpstart Christmas Cheer! Exceed Chilli Expectations with Ignite Chilli Fest! 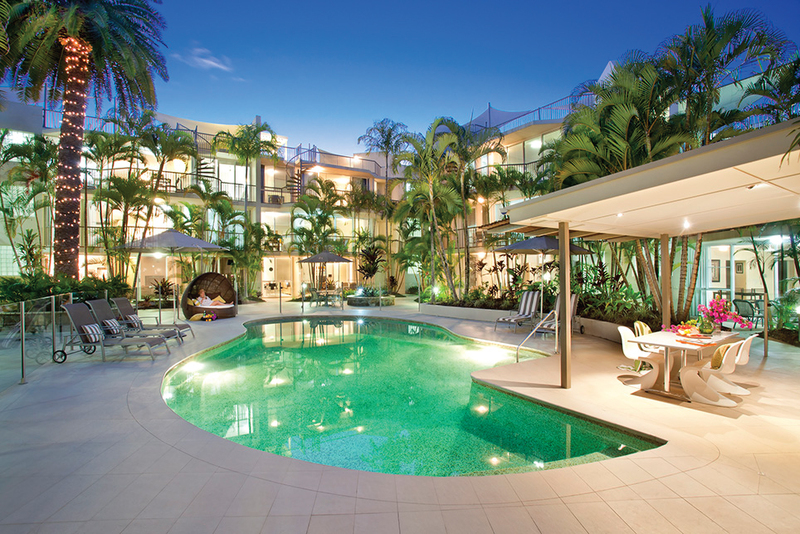 Home Sweet Home at Noosa Tropicana! An Afternoon with Tash Sultana! Be the Equestrian that You've Always Wanted with Equathon! Have a Gingery Day Out with the Fambam at Ginger Factory! Ready, Set, Go with 7 Sunshine Coast Marathon! Take Home Great Bargains from Caloundra Street Fair!